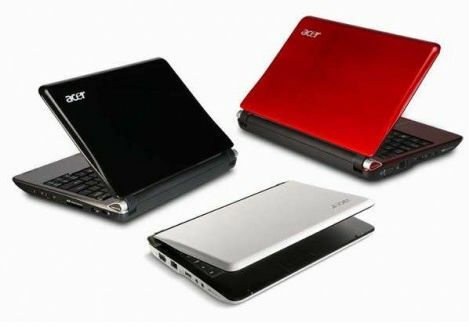 Have you seen the latest from Acer? The new Acer Aspire is ultra slim and is super cute! Of course those are not the only features you look for when buying a netbook. Performance wise, it boots up very fast according to many aspire users, that's nice because I hate waiting up too long for my laptop to boot. This little beauty, they say, is snappy and reacts quickly once the operating system is fully loaded. As soon as hubs is done with the car repair, aspire one for Joey is going to be our next project.